Now, since we covered that part, let’s get started. There are basically two types of trebuchets, the traction trebuchet, which was operated by men pulling ropes and the counterweight trebuchet, which provided the necessary force by using a counterweight. Now, one drawback of the Traction Trebuchet was that the men operating the machines had a varying pull on the ropes, thus the firing range was likely changed from shot to shot even without accounting for exhaustion. (France, John: Western Warfare in the Age of the Crusades 1000-1300, p. 121) Something that was not the case with the Counter-weight Trebuchet, so let’s take a closer look at it. The Counterweight Trebuchet was more complex, instead of men pulling down the beam, another axle with a counterweight was fixed on the end of the beam. Furthermore, a mechanism for pulling down and fixating the long arm was added, which was usually a winch. (France, John: Western Warfare in the Age of the Crusades 1000-1300, p. 121) The counterweight was filled with stone, sand, lead or other heavy material. (Hill, Donald R.: Trebuchets, in: France, John: Medieval Warfare, p. 276-277) Another major factor was the use of a long sling, which was not unique to the Counterweight trebuchet, but more on this later. The beam ratio of the Counterweight Trebuchet was also around 5:1 or 6:1. 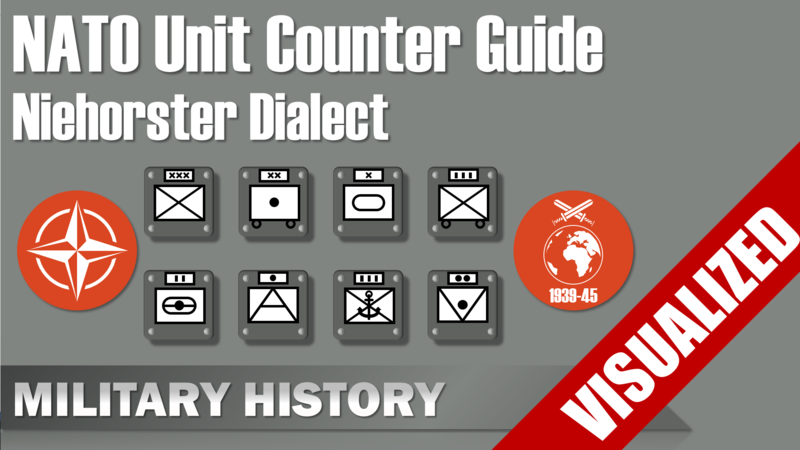 From what we know it seems that counter-weight trebuchets were used with heavier missiles. From a 14th century siege (Tlemecen) marble missiles were recovered, the largest had a weight of 230 kilograms (510 lbs). There are other accounts for other sieges giving a value of about 250 kg (560 lbs). But the usual weight was probably more around 45 to 90 kg (100 to 200 lbs). Why did it took so long? The main advantages of the traction trebuchet were that it was faster and cheaper to build and needed no specialists, unlike the counterweight trebuchet. It was also easier to transport and had a higher rate of fire. Yet, during operations it needed a large amount of manpower. The main advantages of the counterweight trebuchet were its ability to fire larger stones and require less manpower during operations. The major drawbacks were it a complex machine and required specialists that were rare and few. Hence, it really depends how one defines as handling and/or operating. I assume if one includes maintenance into handling that the counterweight trebuchet was harder to handle. Overall, both types of trebuchets were used together during sieges. 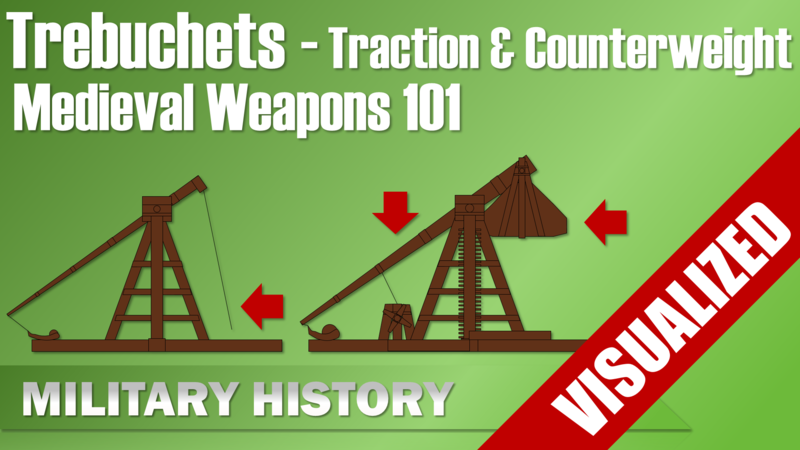 Looking at their advantages and disadvantages, traction trebuchets were probably used for throwing light missiles, whereas the counter-weight trebuchets used for heavy stones. Which brings us to the next point, the overall effectiveness of trebuchets. In movies and computer games Trebuchets are often shown as weapons that can destroy city walls and towers easily. Yet, this depictions seems to be a big over exaggerated. One can expect that only a limited number of these special stones were available and used. Furthermore, Hill assumes that light trebuchets were used to throw missiles into the city, whereas the heavy trebuchets were used for attacking the walls. (Hill, Donald R.: Trebuchets, in: France, John: Medieval Warfare, p. 284) Thus, counterweight trebuchets with hard stones were probably used against fortifications, whereas traction trebuchets were used to attack softer targets like buildings. To summarize, there were two main types of trebuchet that were used during the middle Ages. The traction trebuchet, which was a rather simple design were the force for firing was provided by men pulling down ropes. And the more complex counterweight Trebuchet were the force was provided by a counterweight, although it gives a rather simple impression, it was a quite complicated machine once you dive into the dynamics of it. By the way if the concept of the traction trebuchet is too odd for you, you might check out the following real life video of one and for those who want to rebuild one in the sandbox game besiege, there is also at least one video. Hill, Donald R.: Trebuchets, in: France, John: Medieval Warfare 1000-1300.